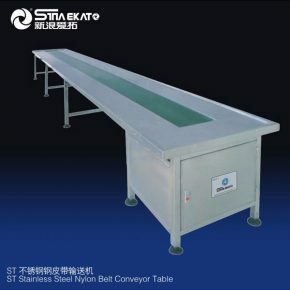 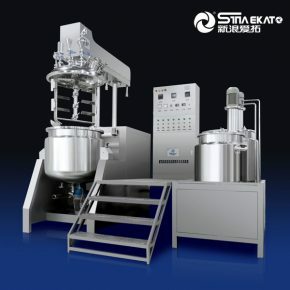 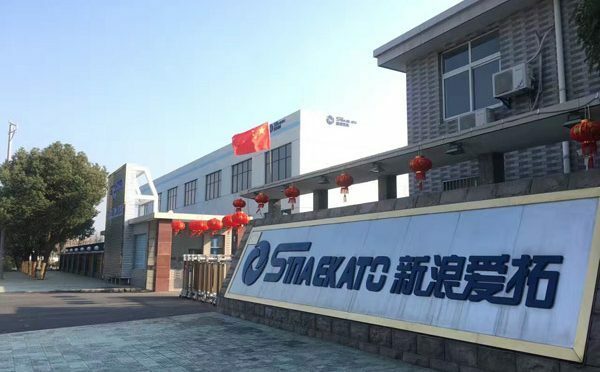 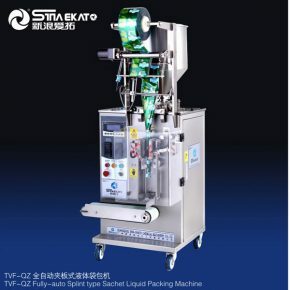 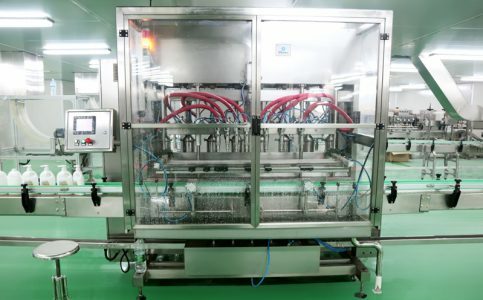 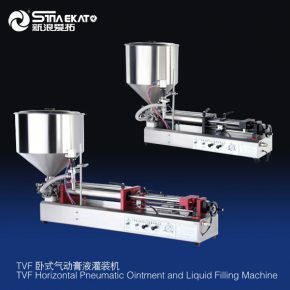 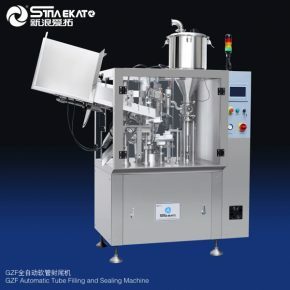 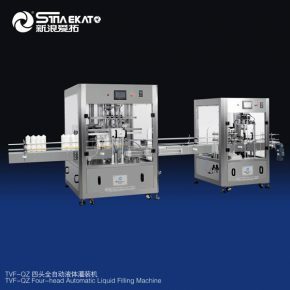 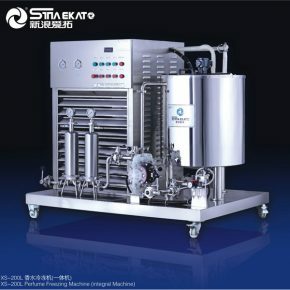 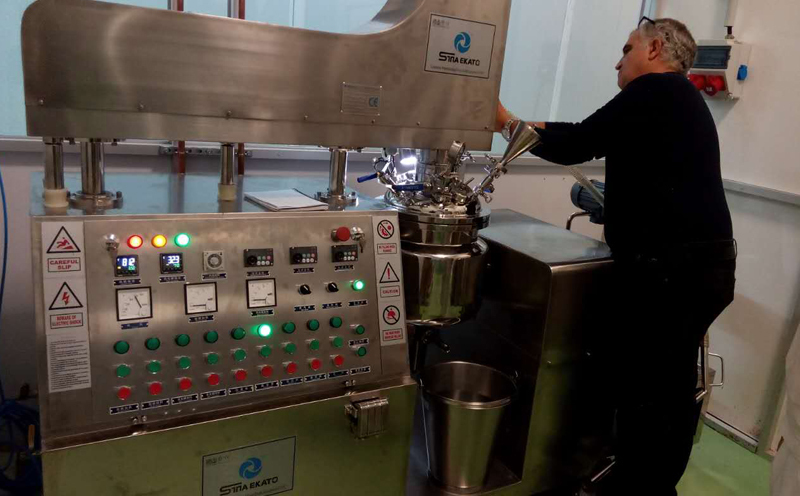 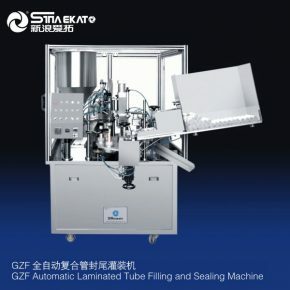 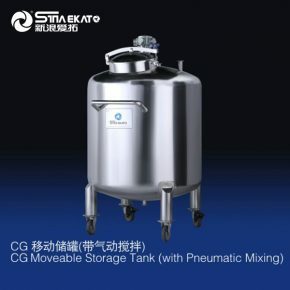 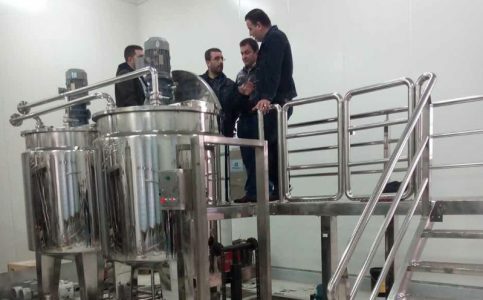 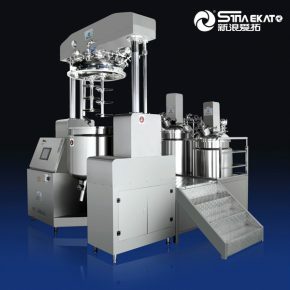 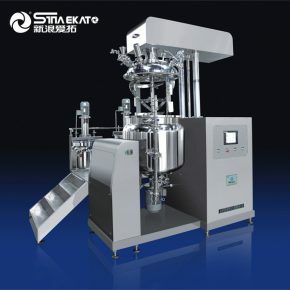 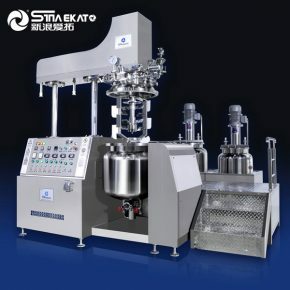 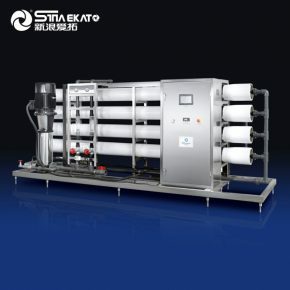 Vacuum Emulsifying Mixer|Automatic Filling Machine|Homogenizing Mixer|Reverse Osmosis Water Treatment-Guangzhou SinaEkato Chemical Machinery Co.,Ltd. 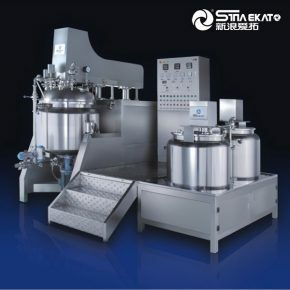 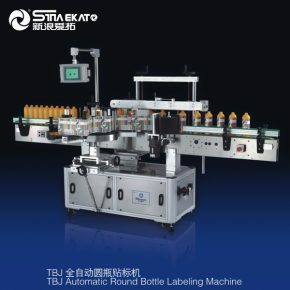 With the solid backing of SINAEKATO Equipment(Jiangsu) Co., Ltd, under the support of German design center and national light industry and daily chemicals research institute, and regarding senior engineers and experts as the technological core, Guangzhou SINA EKATO Chemical Machinery Co., Ltd. is a professional manufacturer of various types of cosmetic machinery and equipment and has become a brand enterprise in the daily chemical machinery industry. 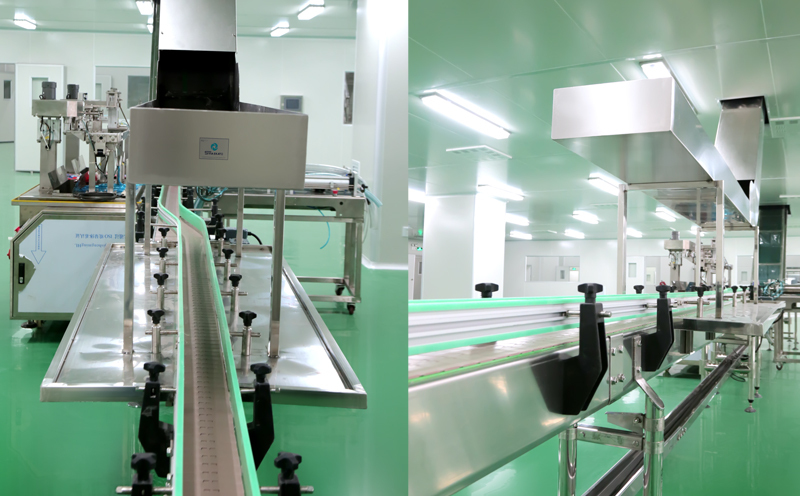 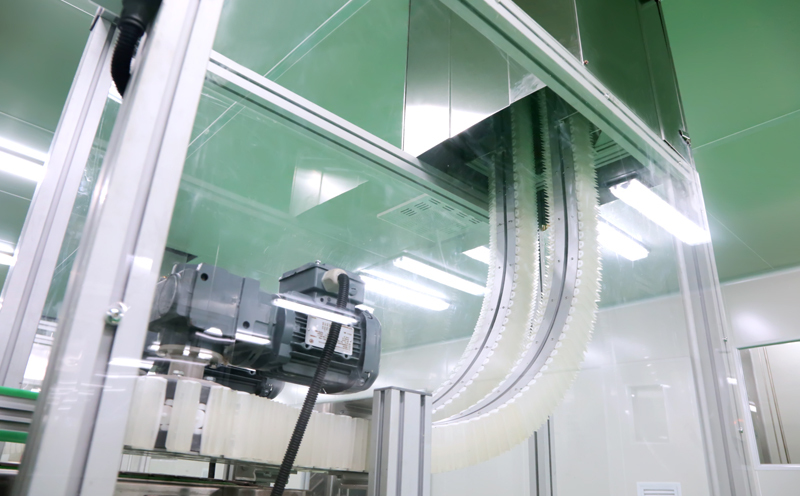 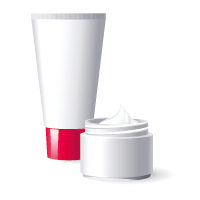 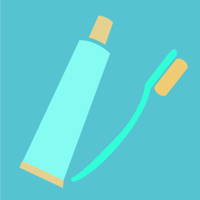 The products are applied in such industries as cosmetics, medicine, food, chemical industry, electronics, etc. 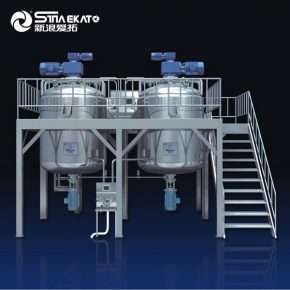 Our products can meet various demands of customers. 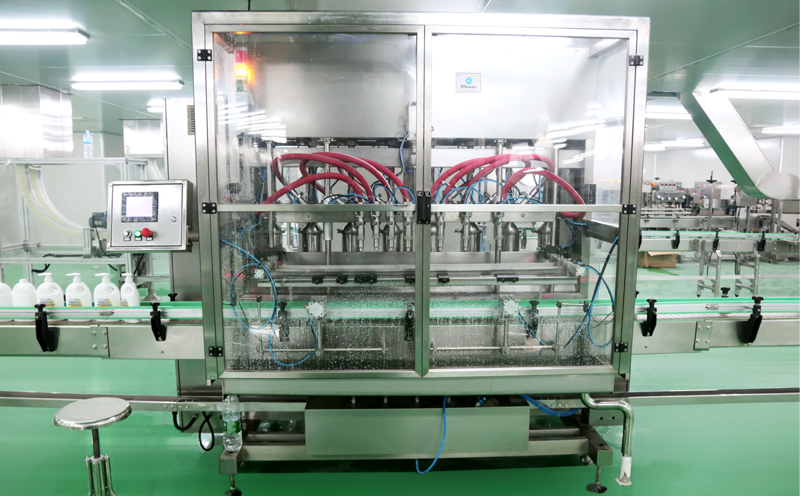 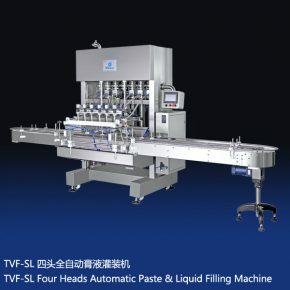 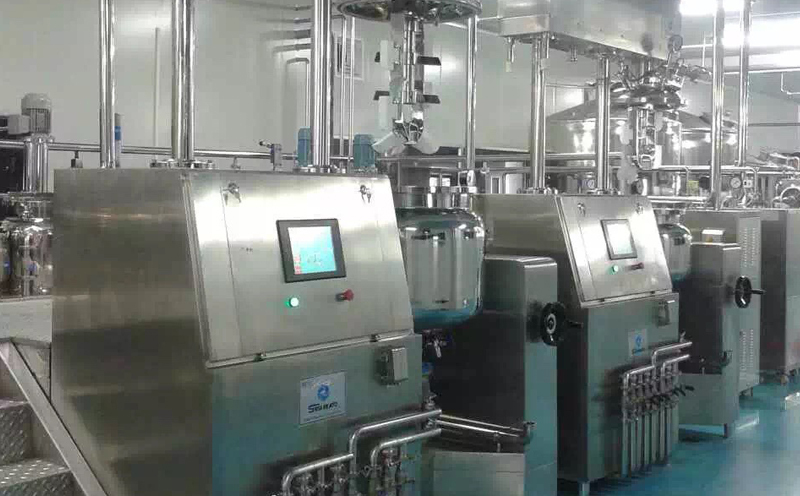 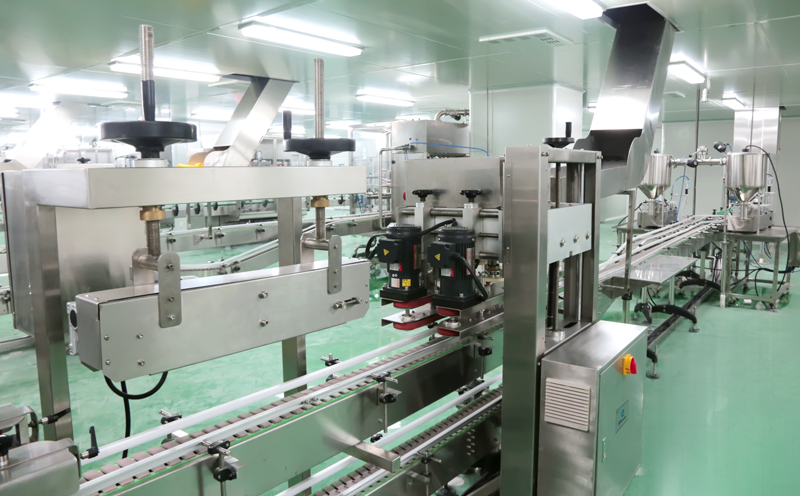 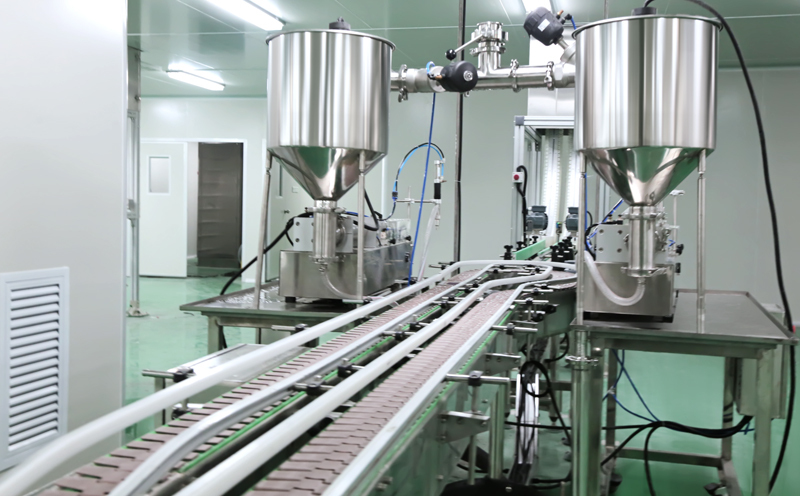 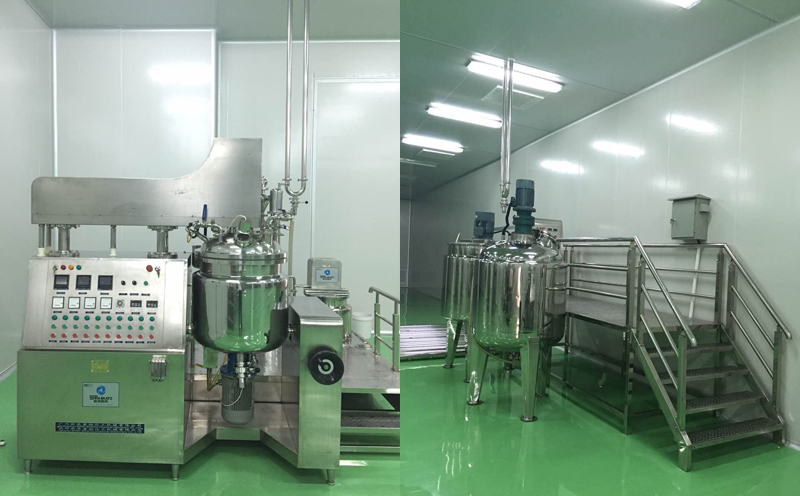 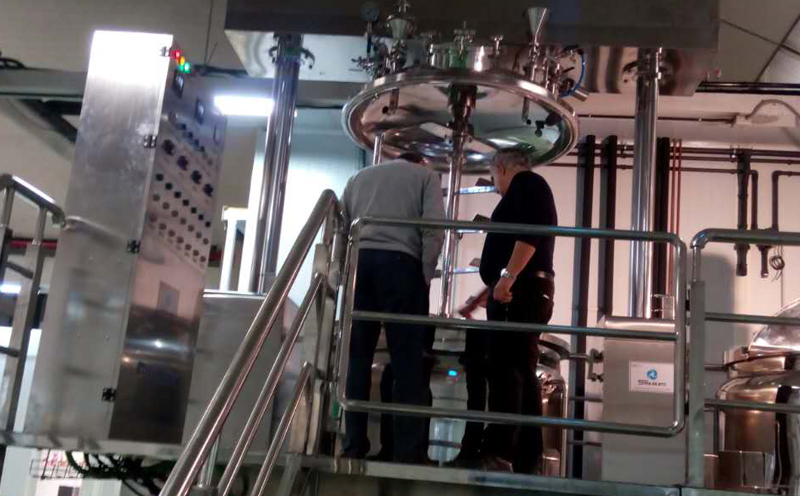 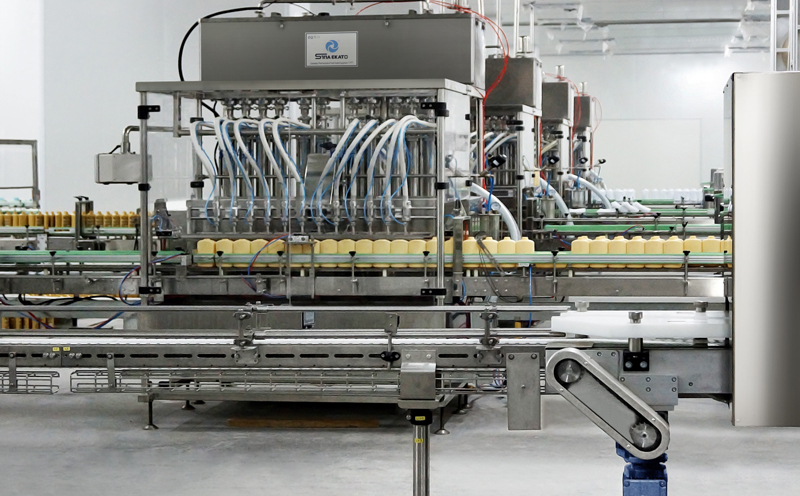 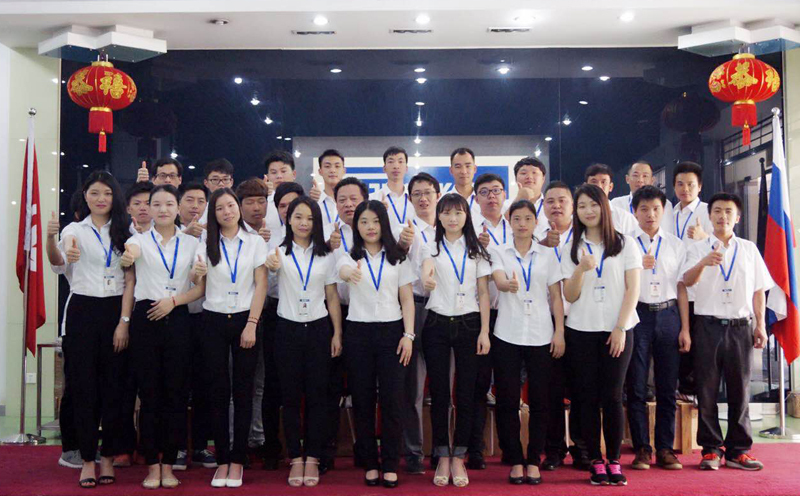 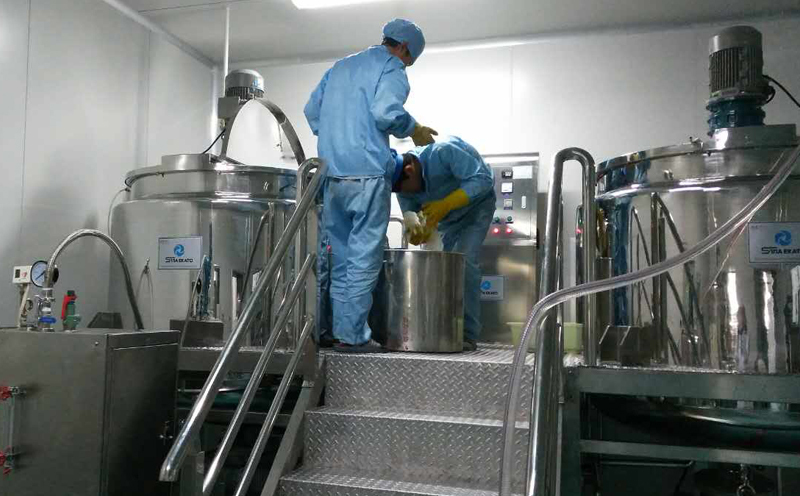 The products including Vacuum Emulsifying Mixer series, Liquid Washing Mixer series, RO Water Treatment series, Cream & Paste Filling Machine, Liquid Filling Machine, Powder Filling Machine, Labeling Machine and Color Cosmetic Making Equipment,Perfume Making Equipment. 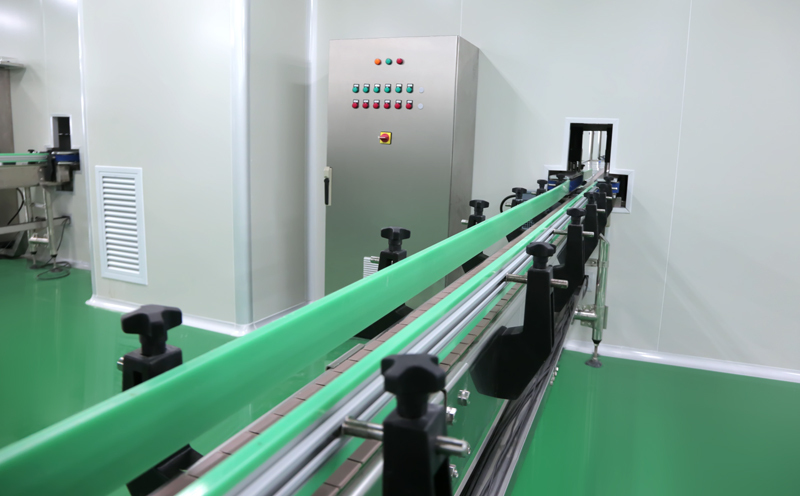 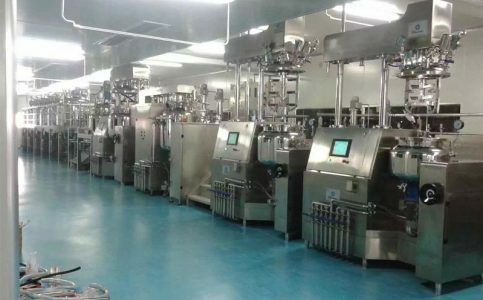 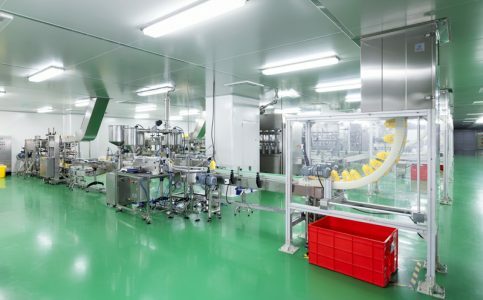 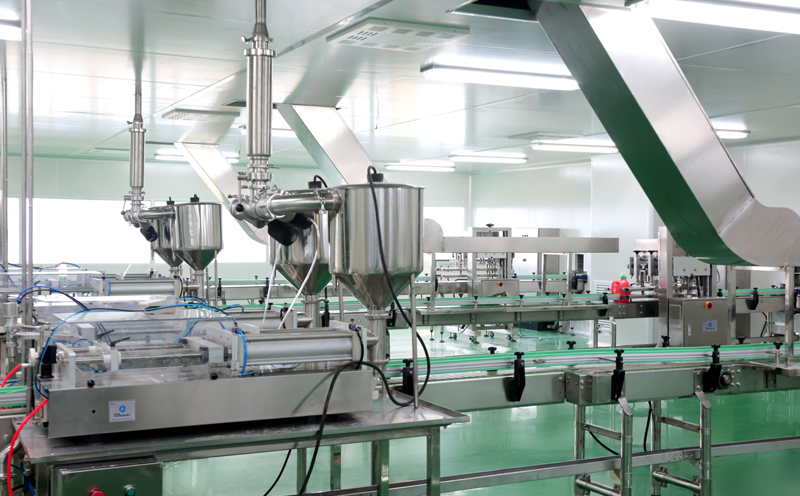 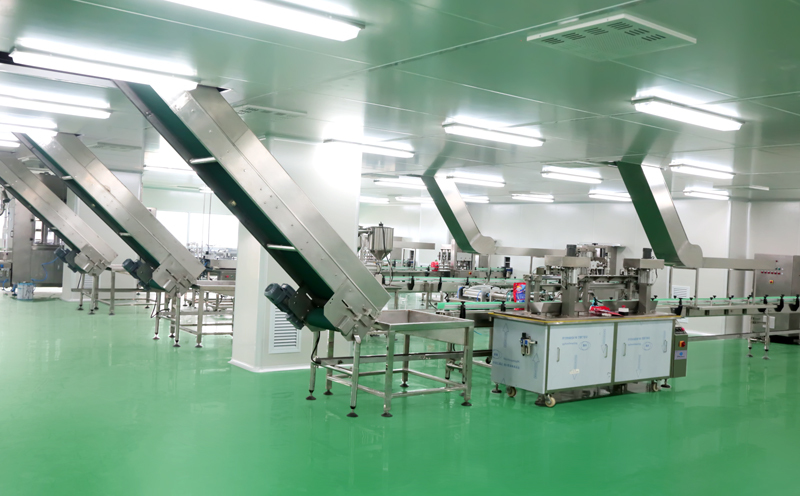 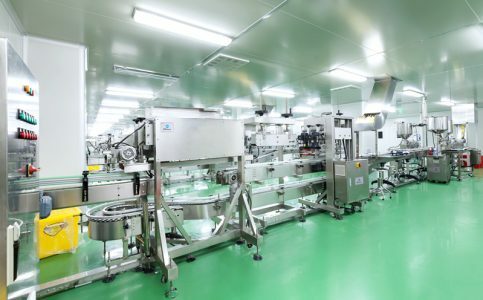 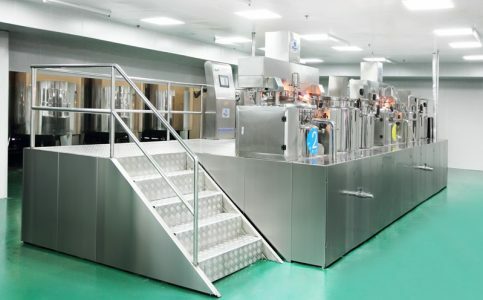 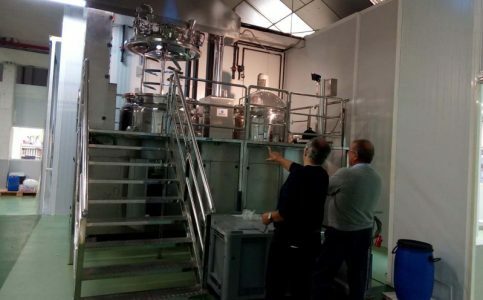 As we have 28 years of cosmetics equipment production and installation experience with more than 25000 square meters of production base and 3000 square meters exhibition hall,we are the enterprise of daily chemical machinery as well as also leading exporting enterprise in Chinese in cosmetics equipment induatry. 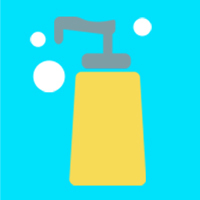 © Copyright 1990-2017. 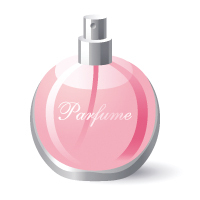 SINAEKATO All Rights Reserved.